With substantial support from the Disability Communications Fund, the UCLA Disability Inclusion Lab is hosting its inaugural lab called the Autism Media Lab focusing on breaking down communication barriers to inclusion. People with autism who are non-speaking, minimally-speaking or unreliably-speaking face barriers to inclusion in education, employment, health care, community safety, places of worship, and the general community. The Autism Media Lab will explore these barriers through a unique fusion of the study of disability studies and documentary film. 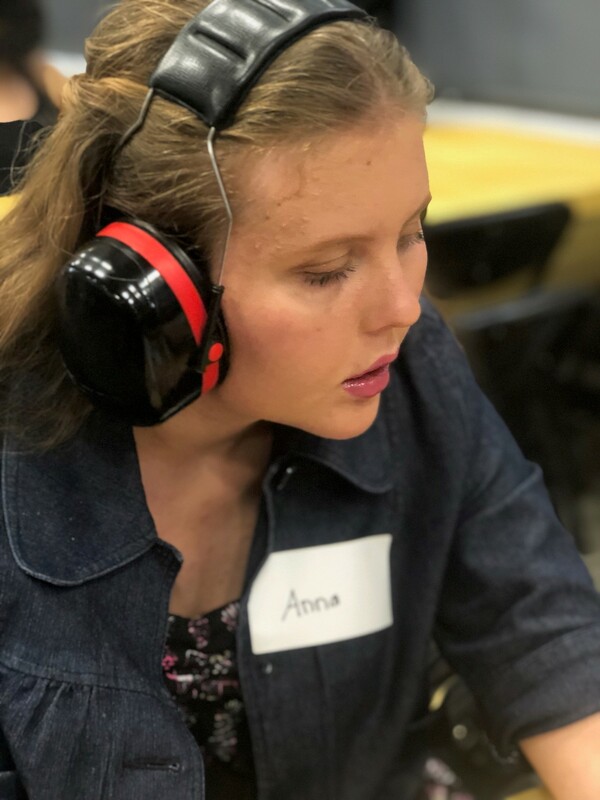 This cutting-edge two-quarter class also features students learning directly from non- and minimally-speaking individuals with autism called Community Teachers. This experiential course model ensures that discovery comes from immersion in both scholarship and the lived experiences of individuals facing barriers to inclusion. 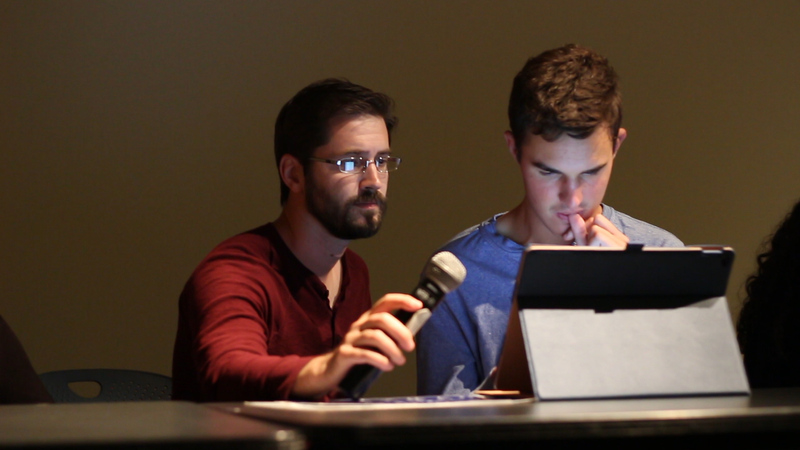 The lab creates research teams/film crews comprised of undergraduate students partnered with the Community Teachers. They will be guided by faculty from both UCLA Disability Studies and Film Departments and a graduate student TA. The ultimate outcome of the course will be six collaboratively created short documentary films, each exploring communication barriers in various community settings with a goal of identifying pathways to inclusion for the viewer. During winter quarter, students will explore issues related to autism and inclusion as well as documentary filmmaking. The Disability Studies course material will focus on the history and perspectives of autistic self-advocacy and neurodiversity, barriers to inclusion in various community settings, and shifting views and media portrayals of autism. The film course material will focus on the technical, artistic and ethical aspects of documentary filmmaking, and will be fully tailored to the production of creative documentary shorts. The students, working with their Community Teachers, will develop the ideas about the films they will be making. In spring quarter, the crews will film their documentaries in various community locations. They will then edit their films using the tools learned during winter quarter. Late in spring quarter, the films will be premiered on the UCLA campus before a wide audience with student assisting in planning the event. 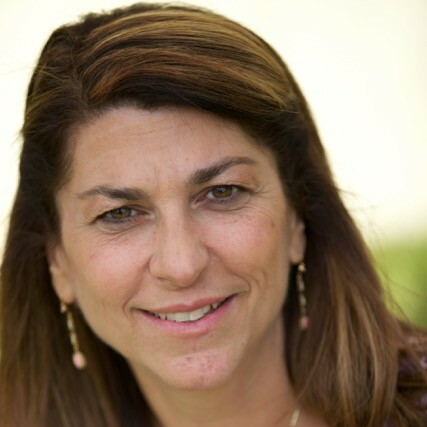 Judy Mark is currently a UCLA Disability Studies faculty member and teaches undergraduate courses on autism and neurodiversity. Judy received her B.A. in Communications Studies from UCLA and her M.A. in Public Policy from the Eagleton Institute of Politics at Rutgers University. 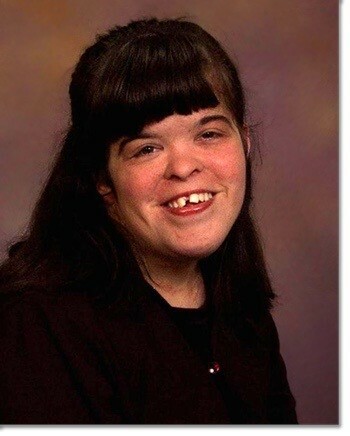 She is the founder and President of Disability Voices United, a statewide advocacy organization fighting for the rights of individuals with developmental disabilities. She helped lead the successful effort to enact California’s self-determination law and advocates for inclusion in education, employment, and community life. She has spoken extensively throughout California and trained thousands of individuals and families about disability rights issues. Judy’s past professional experience includes over 30 years with national policy organizations, most extensively focusing on immigrant and refugee rights. 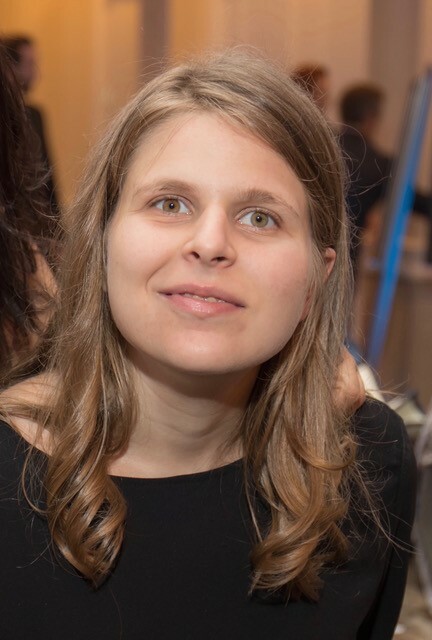 Judy lives in LA with her husband and 22-year old son with autism, and visits her 19-year old daughter often in New York at Barnard College at Columbia University. 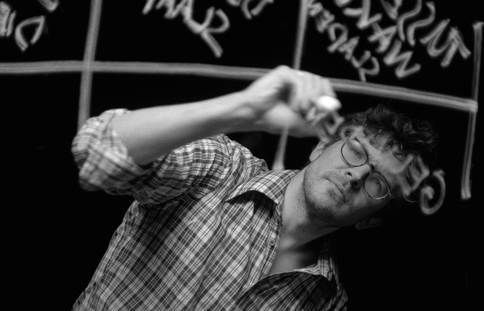 Sjoerd Oostrik is a Dutch documentary filmmaker based between Los Angeles and Amsterdam. Sjoerd received his MA in history at the Rijksuniversiteit Groningen before moving on to study Documentary Directing at the Dutch Film Academy in Amsterdam. 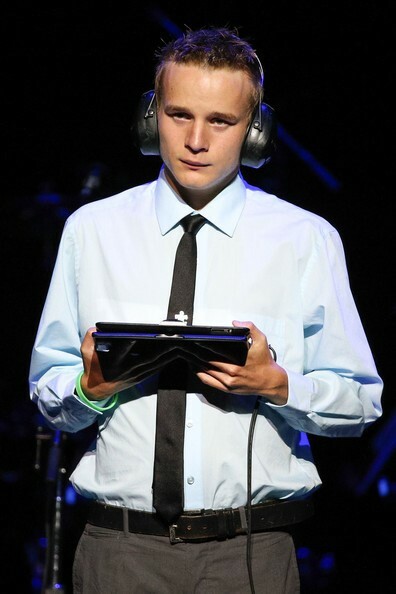 With his graduation film ‘Destiny’ he won the Wildcard Award of the Dutch Film Fund for the most promising graduating documentary director. He directed several short- and medium length documentaries that screened at internationally renowned festivals like Locarno Film Festival, IDFA, FESPACO, Sao Paulo ISFF and Dokfest München. In 2014 he won the Media Fund Prize at the International Documentary Film Festival Amsterdam (IDFA) for his latest project ‘A Quiet Place’. Jingqiu Guan grew up in Chengdu, China, where her love for dance was first ignited through the study of Chinese folk and classical dance. Her later exposure to modern dance and ballet allowed her to discover that dancing had become her way of life. 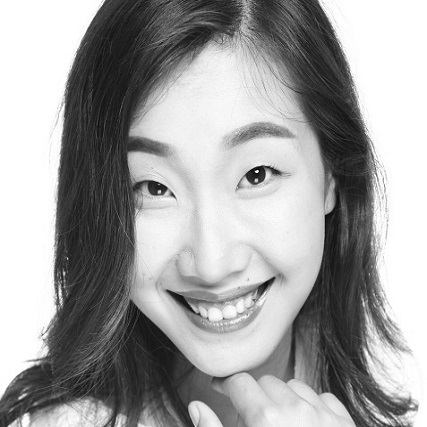 Currently, Jingqiu is pursuing a doctoral degree in Culture and Performance at the Department of World Arts and Culture/Dance at UCLA. Her research explores the development of dance film in China and how these works engage with China’s social and cultural transformation in the recent three decades. Her dance film works have appeared in a number of screendance festivals in the US, China, Hong Kong and Scotland. Jingqiu has also earned a BA in Economics and French from Saint Mary’s College, a Master’s Degree in International Education Policy from Harvard University and an MFA in Dance Performance from the University of Iowa. Dillan Barmache is an 18-year-old young man who just began his Freshman year at California Lutheran University as a student and member of the cross country team. Eight years ago, Dillan learned to communicate his thoughts and ideas by pointing to letters on a letterboard, which changed his life and the trajectory of his education. He has his sights set on a degree in psychology, with a goal of working to change how nonspeaking autistic students are educated. Dillan has a blog, Typing4change.com, and has been featured in TV ads for Autism Acceptance Month sponsored by Apple iPad. Neal Katz, 24 years old, works at the Shemesh Organic Farms in Malibu, and at the Farms grocery store in Santa Monica. Neal sees himself as an ‘emissary’ for disability. His journey is the subject of the book, Now I See the Moon, and he is a star of the HBO Emmy winning documentary, Autism: The Musical. Neal has presented at the United Nations for World Autism Awareness Day and on stage with Crosby, Stills and Nash at a “Light Up the Blues” event last year. Last summer Neal received the Daniel Jordan Fiddle Foundation Leadership in Autism Award from the Autism Society of America. Neal is a multi modality communicator using sign language, supportive typing, Pro Loquo 2Go (an app on his iPhone ) and some spoken words to communicate. 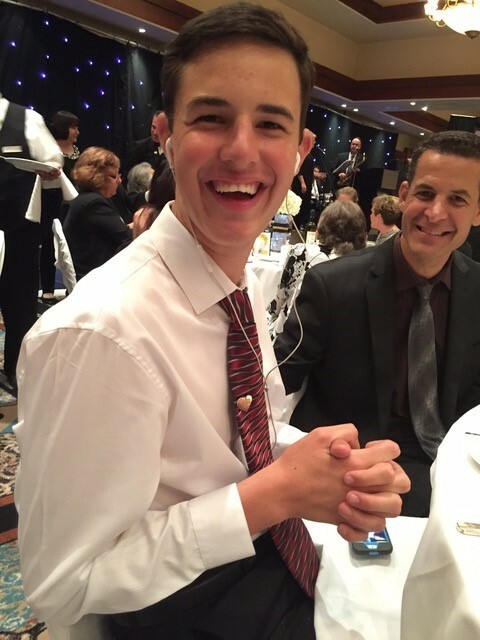 Liam Kehler is passionate about his love of Sesame Street, cooking, and being autistic. 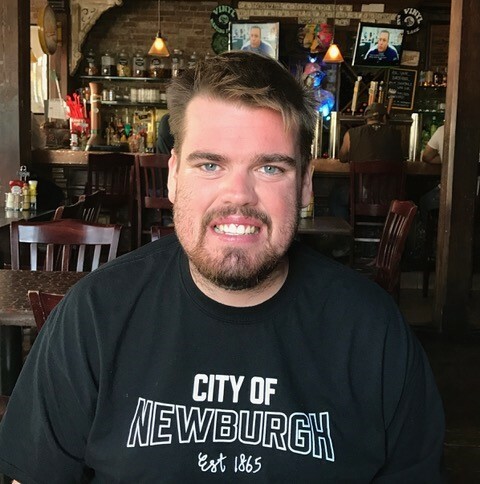 In his long-time blog “Days in the Life” (found at LiamKehler2.tumblr.com) he shares his thoughts, experiences and understanding of the world as a proud autistic man. At 23, Liam has lived with supports in his own home he shares with his friend and autistic roommate for 3 years now. Fiercely committed to living an independent life, Liam enjoys working a few part time jobs in his local community, and gives back weekly at Meals on Wheels and caring for rescued animals. Having supported living services allows Liam to enjoy a rich full life, with an active and robust social schedule. He fits in time to spend with his family when he’s not busy with friends. Gaby Valner is a 25-year-old young woman with atypical Rett syndrome. She was diagnosed at 17-years old after being misdiagnosed with autism for many years. She has become an advocate for girls with Rett syndrome. Gaby has a blog called “Breaking out of My Cage,” about what it feels like to have Rett syndrome. Gaby graduated with a high school diploma and has taken many online college classes. She would like to see one person who has Rett go to college and will be starting at Santa Monica Community College in spring 2019. She loves to ride horses and volunteers at a ranch. She hopes to be able to make Rett history and inspire girls with disabilities to be confident in their dreams. 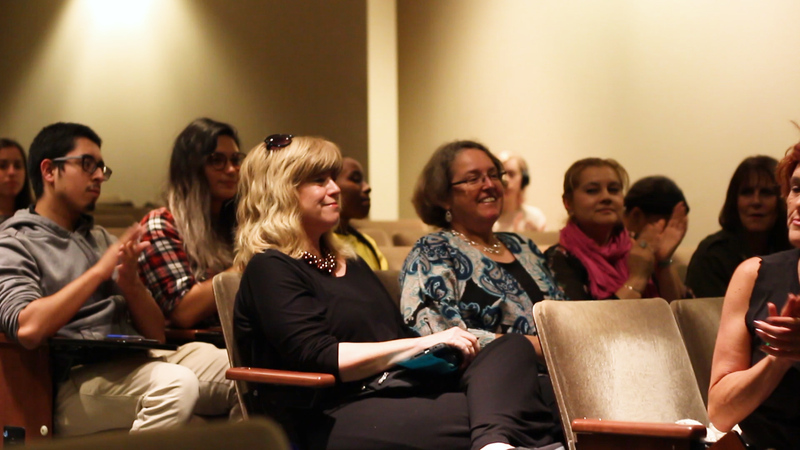 UCLA students, faculty and staff and community guests come together for a public screening of Deej and Q&A with our Community Teachers. This event, held on October 8, 2018, coincided with UCLA Disability Awareness Week. 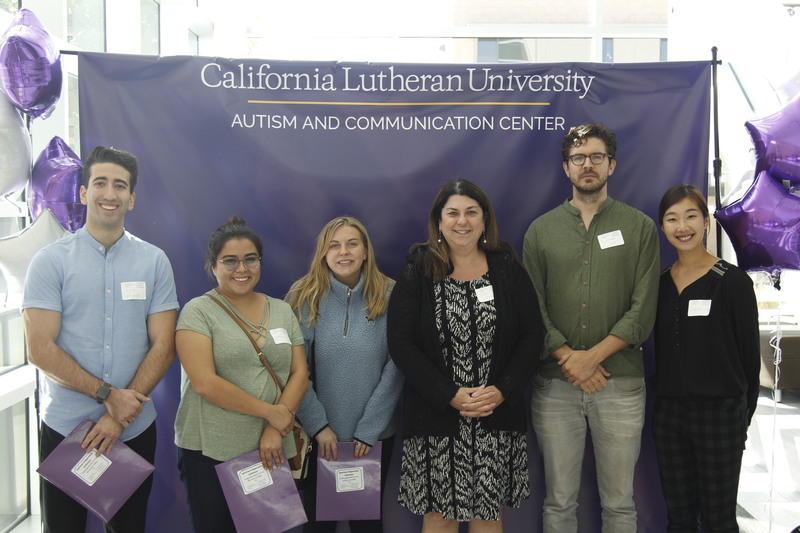 On October 6, 2018 our Community Teachers and early-enrolled students into the Autism Media Lab course attended the Spectrum of Opportunity Conference at California Lutheran University.